Caravan Supply Chain services are available at competitive rates, with improved service quality, fast transit times, and dedicated capacity for shipping food and beverage and temperature-controlled products. 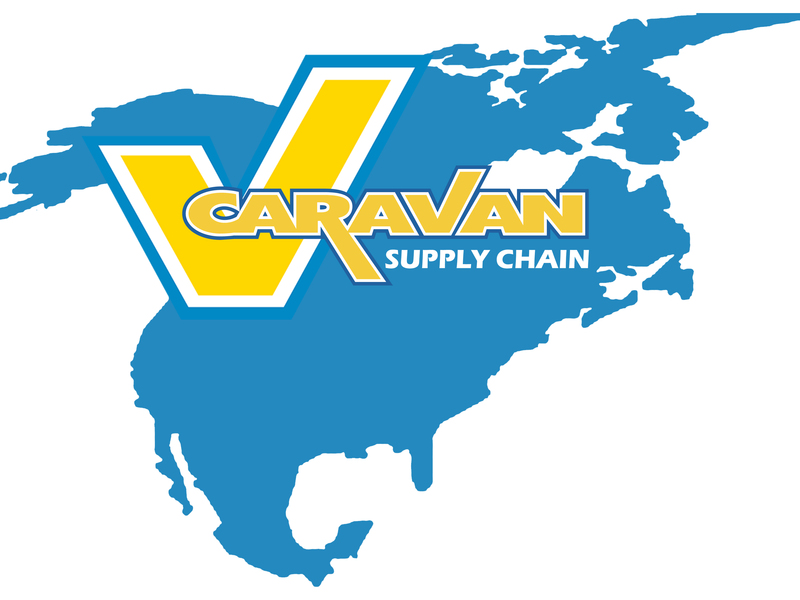 Caravan Supply Chain has over 20 years of experience in the trucking industry and a network of 6,000+ carriers moving freight across Canada, and the United States. a subsidiary of Caravan Group of Companies.